I woke up this morning super early, although with the time change I guess it was more like regular wake-up time. I was surprisingly not starved. 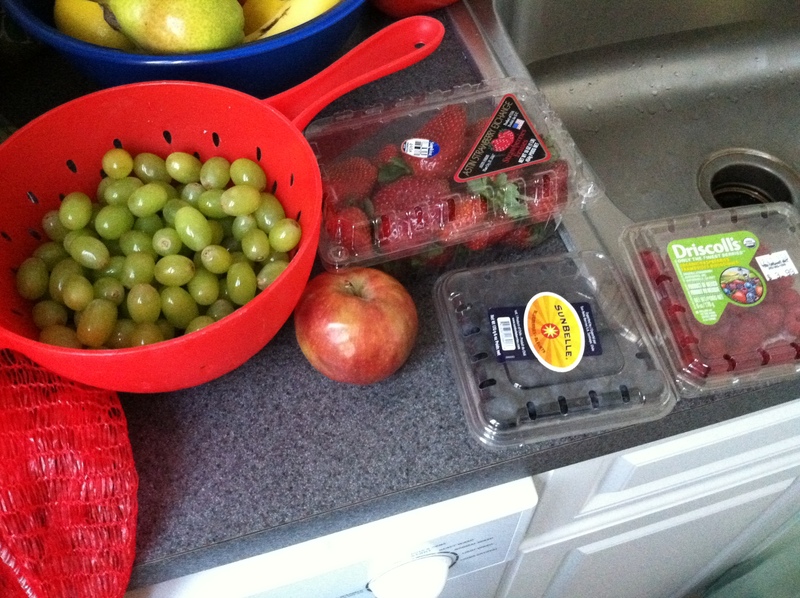 I didn’t feel like I had gone a whole 24 hours without eating. I barely felt like I’d gone 8 hours without eating. I made my morning hot water with lemon, relaxed with my new Vanity Fair subscription, chatted on the phone, and then made a fruit juice with green grapes, strawberries, and apples. After an $80 Giant grocery store run (I don’t think I can afford to do the cleanse AND shop at my normal Whole Foods–not to mention the willpower of dodging delightful aromas wafting from the hot bar) where I picked up additional supplies to hopefully last me for the week, I had tons of energy when I got back home. I put a load of laundry in and even felt an adderall-esque urge to clean out my fridge. Surprisingly, it is PRETTY GOOD. I am not sure that I will call it enjoyable, but I’ve definitely had no problem drinking a tall glass of the stuff. I would describe the flavor as mildly sweet and slightly carbonated. 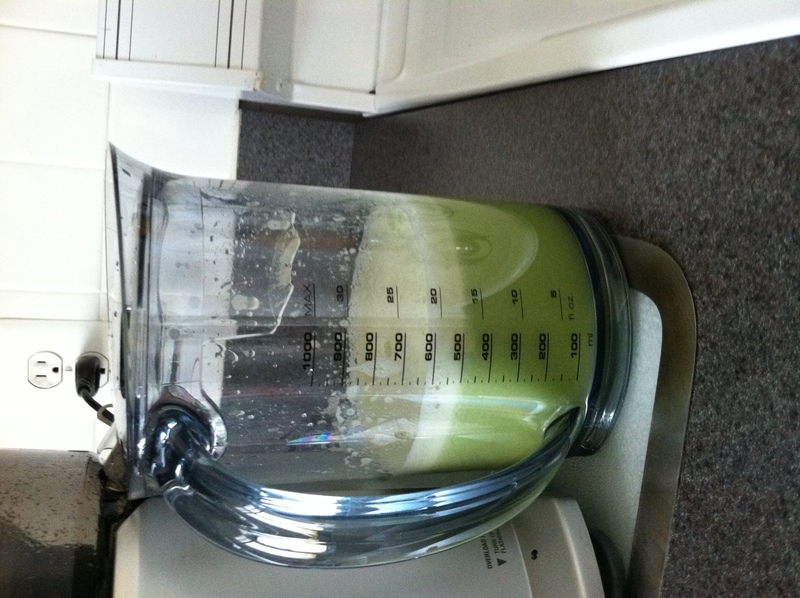 Somehow the mixture of celery, lemon, and ginger is giving it a fizzy flavor. I don’t know if fizzy can actually be used to describe a flavor BUT I swear it tastes fizzy. It is not actually fizzy. That would be weird. I feel great today. I don’t feel amazing like I have had some sort of life-altering moment and I look pretty much the same, but I don’t feel worse than normal which I think equates to great when subtracting the usual three squares a day. As for the detox, let’s just say that I know that the wheels are in motion. My stomach has made me acutely aware. Tomorrow will be my first day of working while juicing and I’ve heard that day 3 is the worst day. I am a little nervous (I already know of 2 pressing projects for tomorrow morning, blah) but I think as long as I feel like I do today, I will be a-ok.
Last night, I went to the grocery store to stock up on ingredients, including carrots, kale, fennel, romaine lettuce, apples, pears, spinach, cabbage, ginger, and lemons. With my last supper in my belly (baby spinach, tomatoes, and avocado, followed by a banana and handful of almonds) I went to bed and said sayonara to eating for the next 10 days. 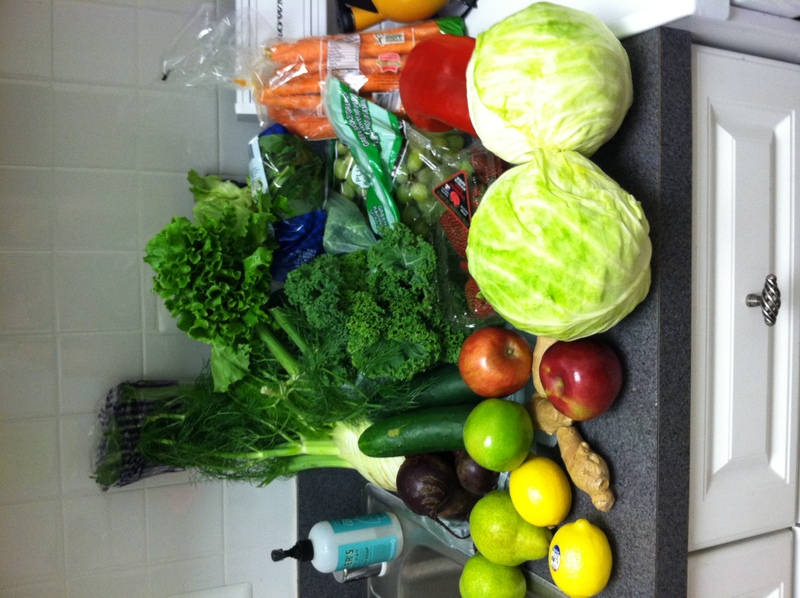 I woke up this morning bright and early, completely prepared for my first day of juicing. After finishing a nice cup of hot water with lemon, I was ready to begin. With a little trepidation about jumping feet first into green juices, I decided to take it relatively easy this morning and make a fruit juice with strawberries, raspberries, blueberries, and a gala and granny smith apple. It was DELICIOUS. I am a huge apple lover, so to be able to drink this was amazing. 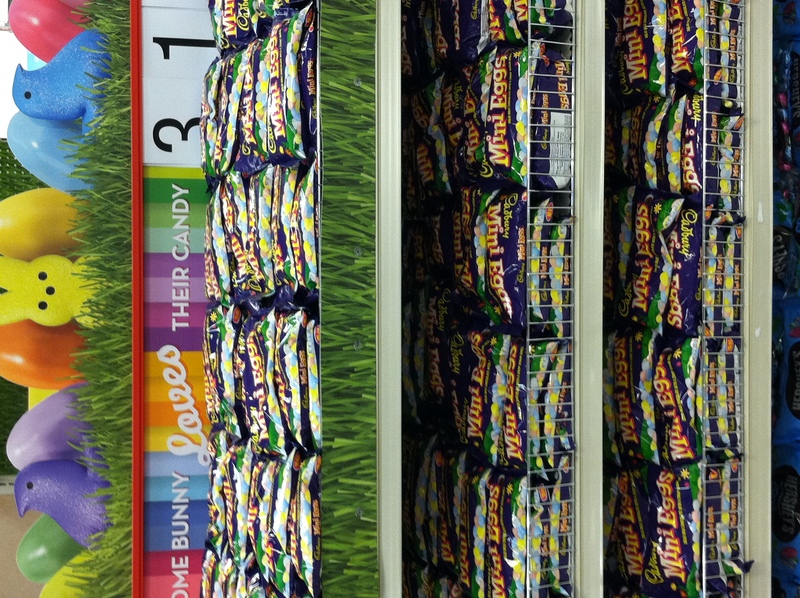 I went out to Target at 9:30 a.m. which I have to say is a completely different world than the one I normally experience at 2 p.m. I found some perfect Rubbermaid one-pint jugs. reusable ice packs, and a cute pink insulated lunch sack for carrying my juice to work. This morning, I had a fairly normal energy level and did not feel super hungry. For my mid-morning snack, I decided to try something a little bolder. A little greener. 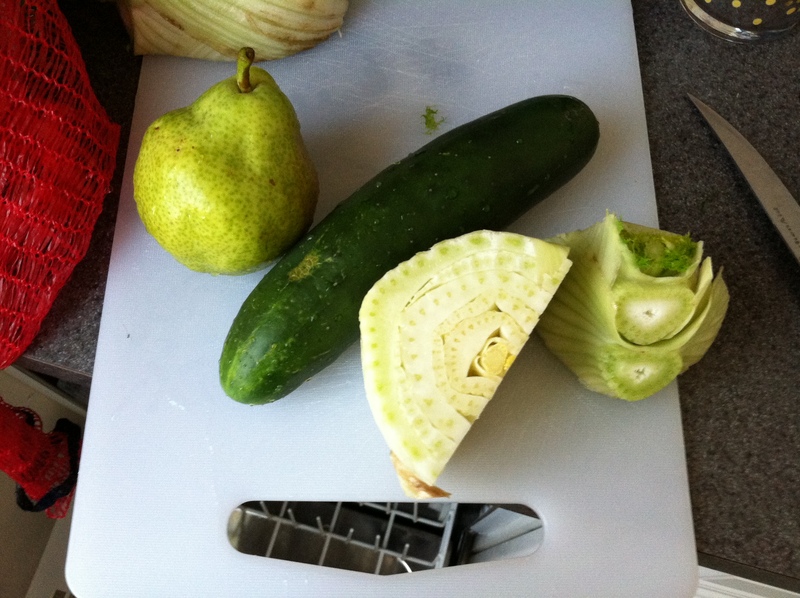 I made a fennel, cucumber, and pear juice. The juice was actually pretty delicious! The only problem was that toward the end of my glass, I began to be very aware of the fennel and it overpowered my palate. I had trouble finishing and am not sure if I will be including fennel again. 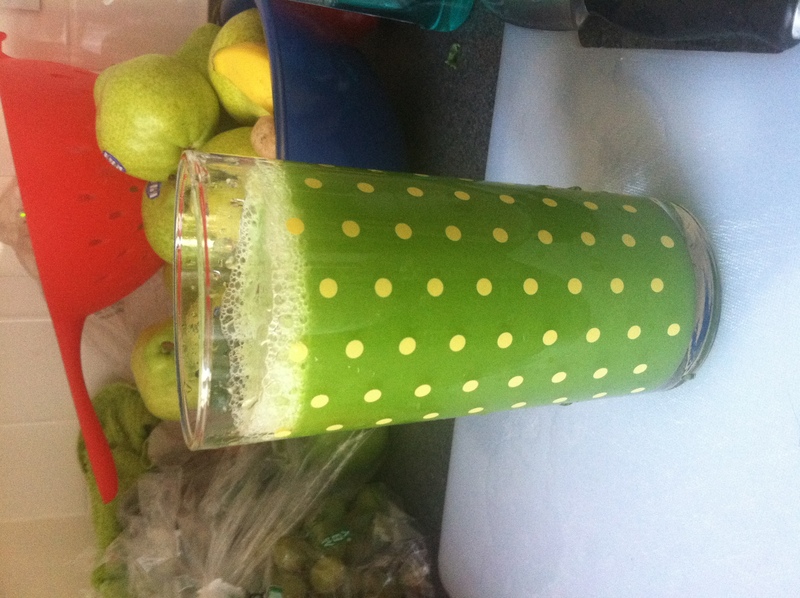 After taking a nap, it was obviously now time to try a juice of the REAL GREEN variety, a mean green if you will. Fruit juice number one was excellent. Moderately green juice number two was fine. 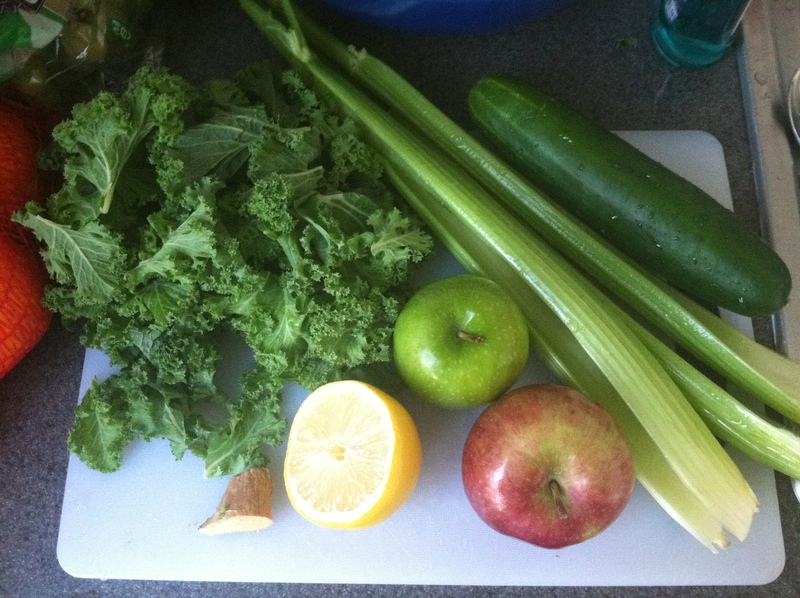 I think you know what’s coming nex t…Super green juice number three was…interesting. 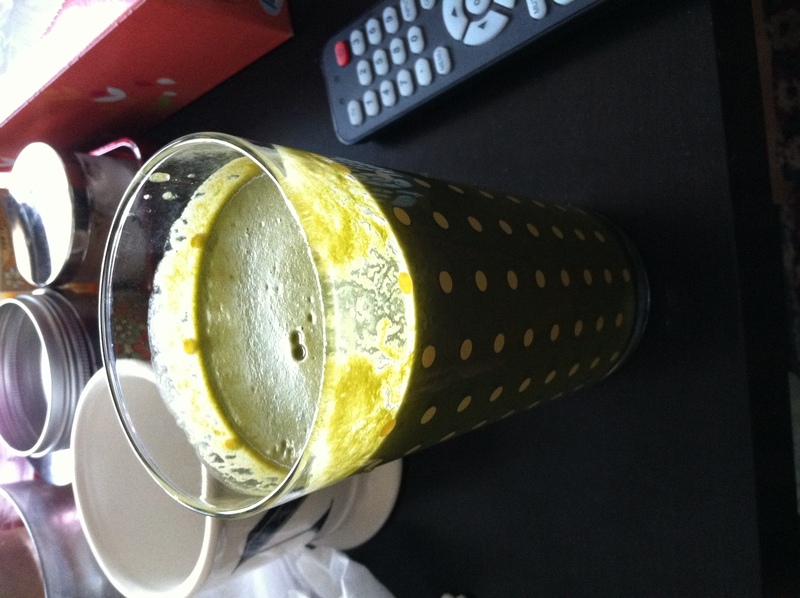 I started off by putting some kale into my juicer. The smell that came out of that beautiful handful was so off-putting that I could barely put a drop of the emerald-colored juice on my tongue. After an internal sad trombone, I scrambled through the fridge for any and everything else. I used some baby spinach, a quarter wedge of green cabbage, 2 carrots, a head of romaine lettuce, a granny smith apple, half lemon, and thumb-sized portion of ginger root to create this sea sludge pictured to the right. It’s not that it tasted terrible. It didn’t actually. It tasted like a thick and slightly grainy gingered apple cider, with a big spoonful of dirt mixed in. Oddly enough, I just watched TLC’s My Strange Addiction where a woman loves to eat the really moist, earthy dirt. I am pretty positive she would have loved this juice. The strangest part of this day is how hungry I am NOT. I had to force myself to “eat” my afternoon snack of coconut water and am now prepping myself to make a dinner juice. 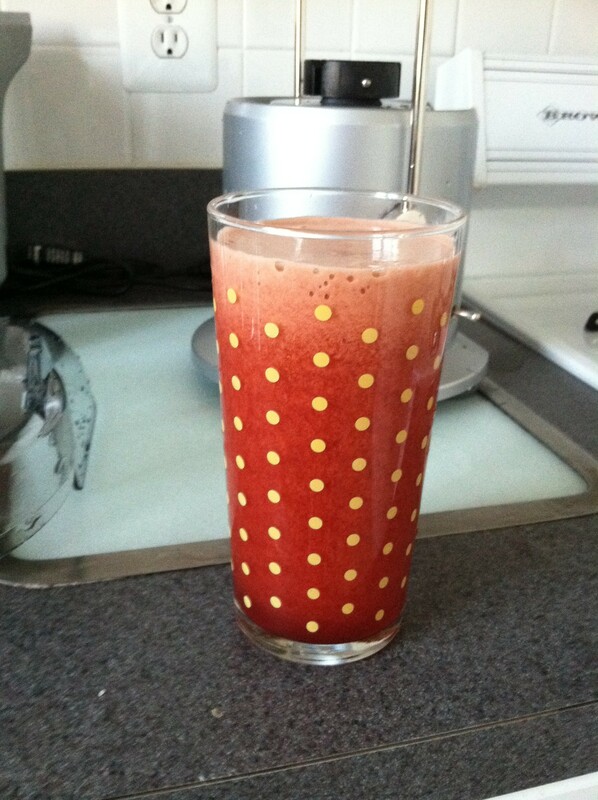 I think that I made extra-large juices during the day — 20 oz. instead of the 14-16 oz. — so perhaps that is why I am not desperately craving anything now. I am sure my appetite will not remain this way throughout the next 9 days, but I can only hope that the fact that I feel no different than a normal day on this first day of the cleanse is because my vegan pre-cleanse did something to help with the “detox symptoms” I have read about. Here’s a little treat to leave you with (that I had to desperately RUN AWAY from at Target) and here’s to hoping for more delicious green juices in the future.